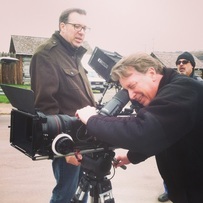 Gil Whitney is a Columbus, Ohio, based, Emmy nominated Director of Photography and Videographer with over 20 years of experience in film and video production. 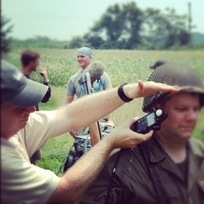 He has extensive skills in corporate, web, documentary, commercial and narrative projects. Known for a sharp eye, Gil brings a creative energy to every production. His years of diverse work allows him to bring a unique perspective and professionalism to your project, regardless of size.